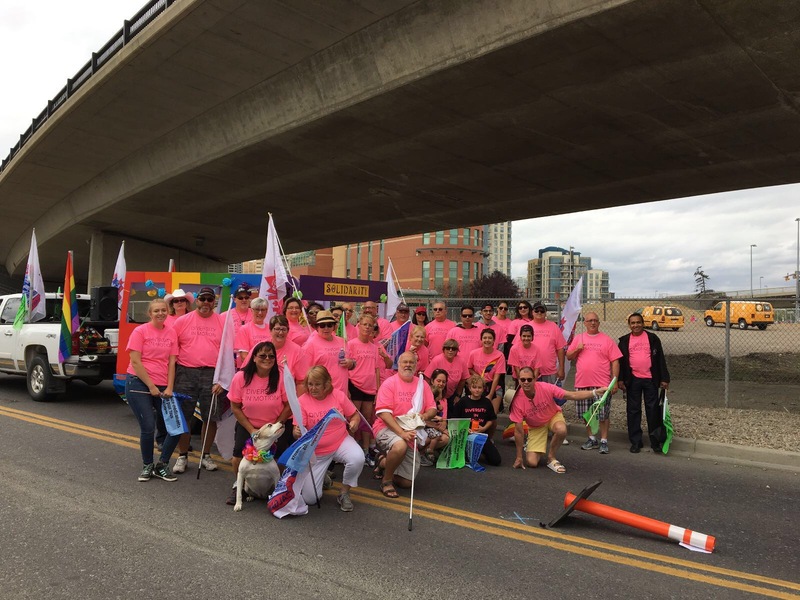 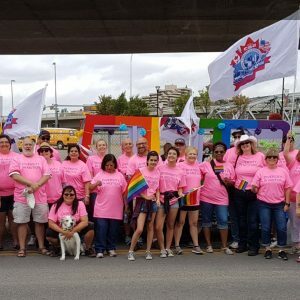 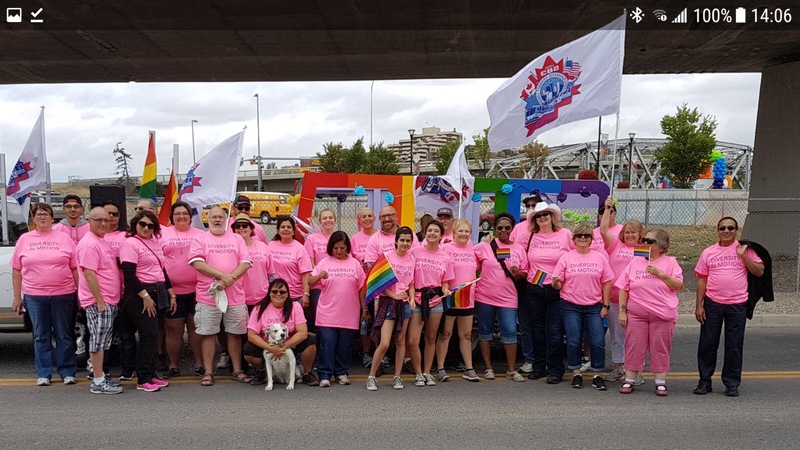 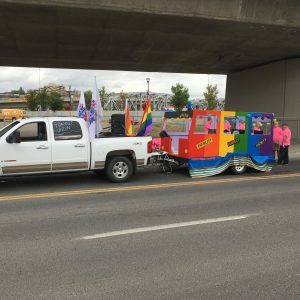 The ATU Local 583 Women’s Committee put together a float and assembled a group of Local 583 members to march in this year’s Pride Parade. 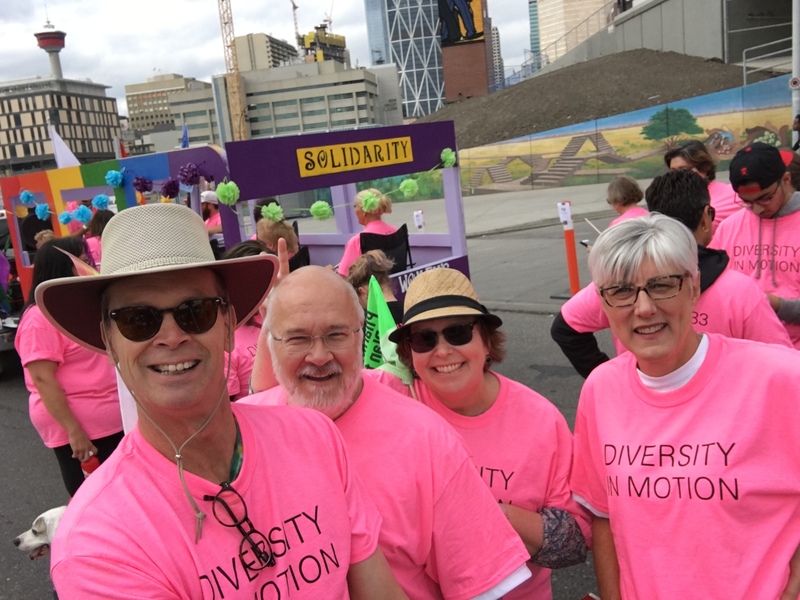 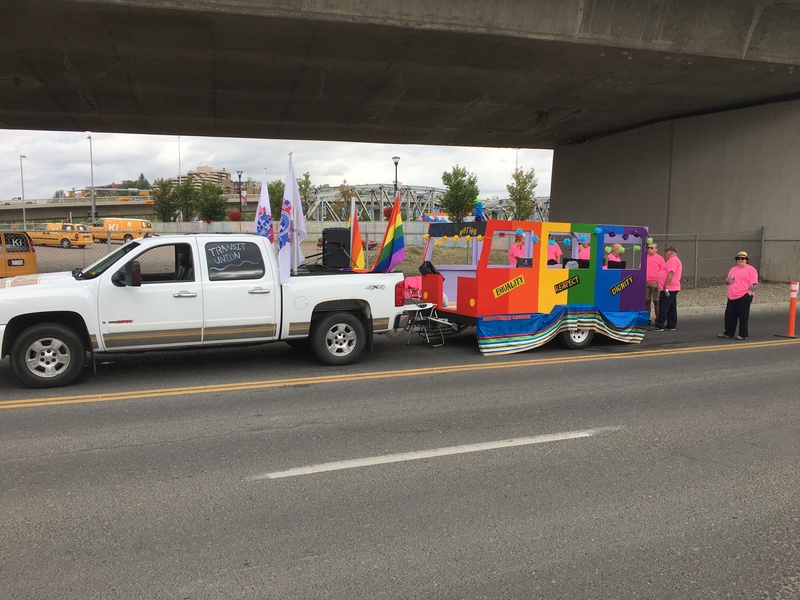 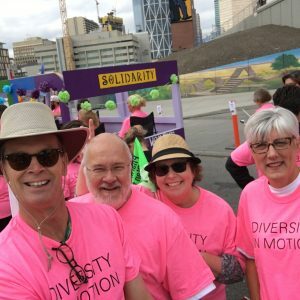 The float was made to look like a bus in pride colours with the words “respect”, “equality”, “dignity” and “solidarity” easily visible. 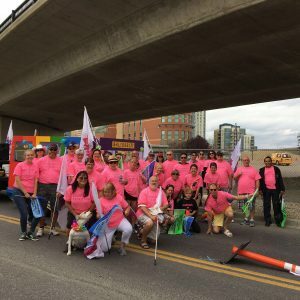 All in all it was a great event that ATU Local 583 was proud to support!